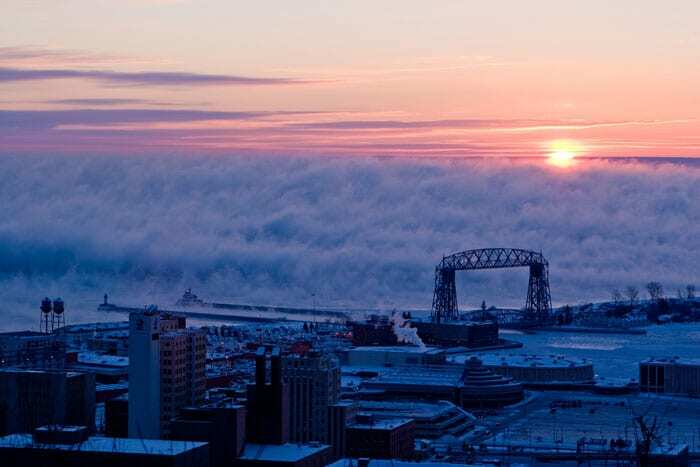 It’s been said that Duluth is a place like no other. 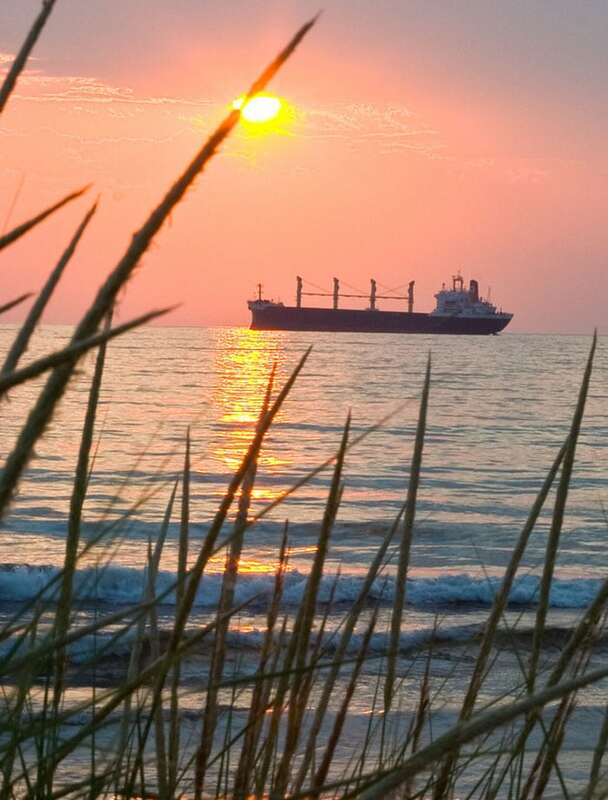 We couldn’t say it any better ourselves. 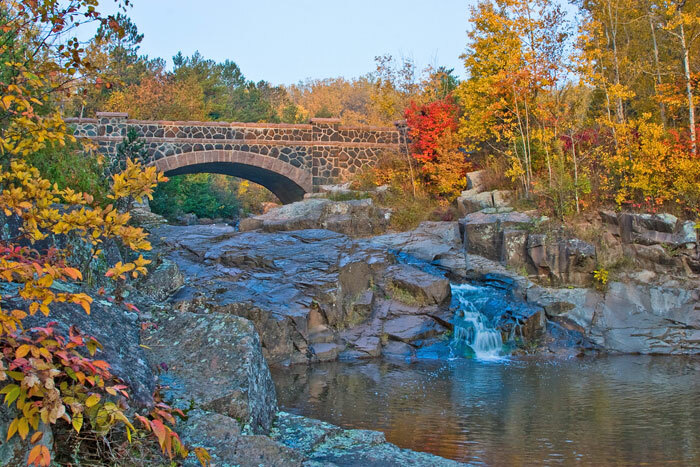 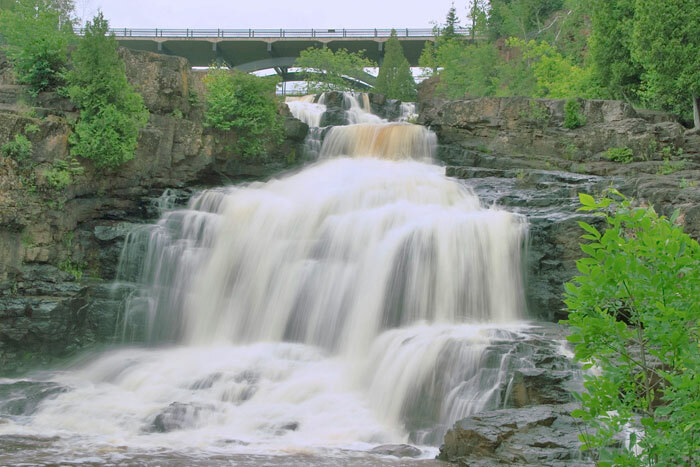 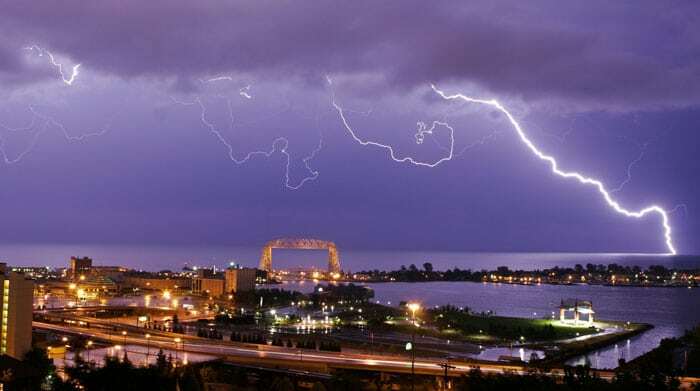 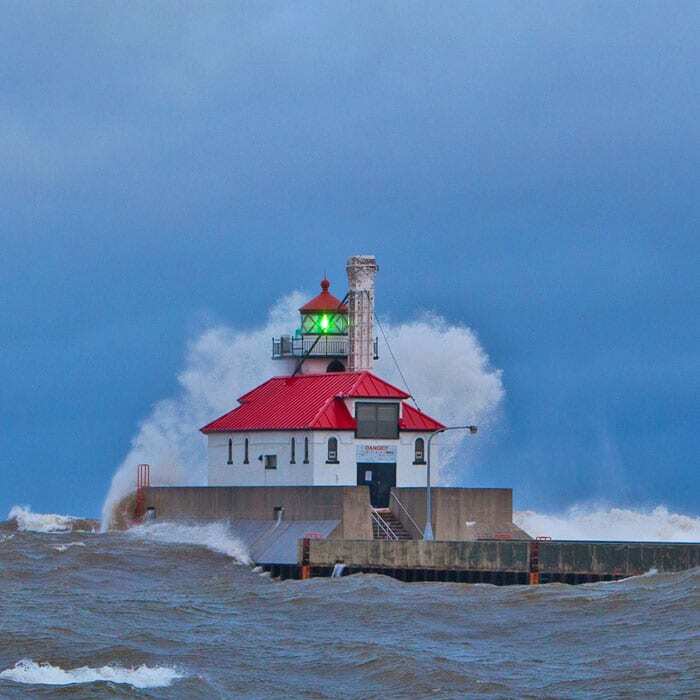 Duluth is truly a four-season destination, with something to offer every traveler. 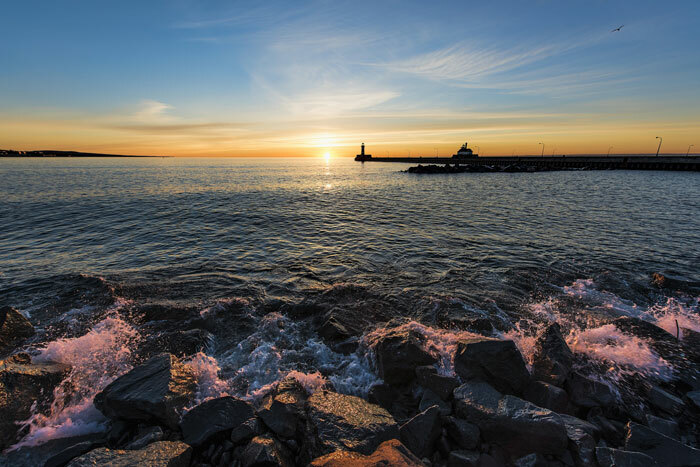 In fact, Duluth has been voted “The Best Town Ever” by Outside Magazine, earning us the distinction of being one of the best destinations in the country for outdoor sports and activities. 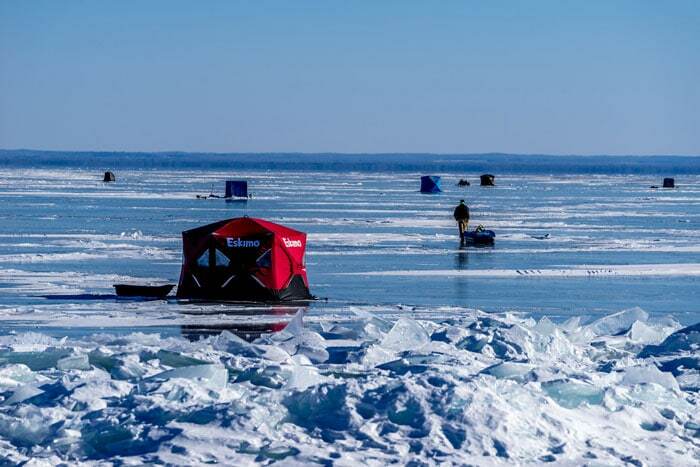 Here, you’ll find four seasons of fun, ranging from hiking, biking, and boating during the warmer months, to skiing, ice fishing, and snowmobiling during the snowy winter months. 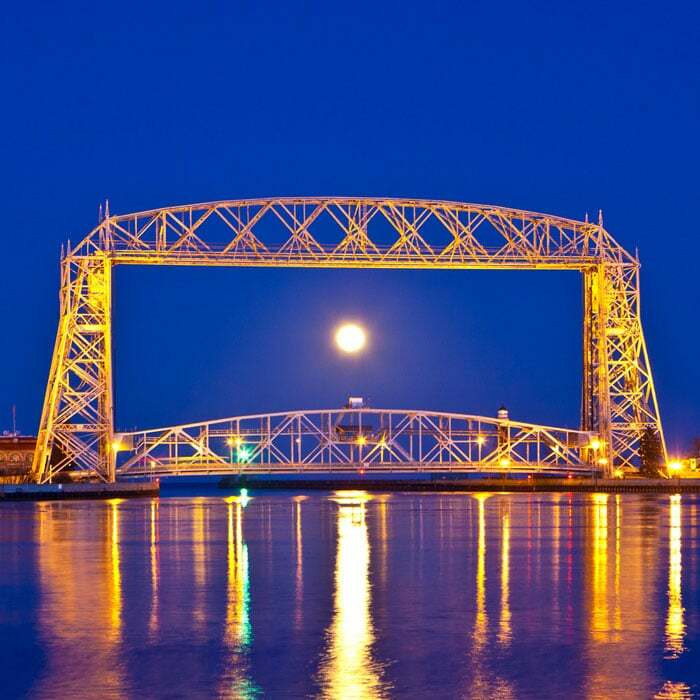 That’s not all this incredible city has to offer, either. 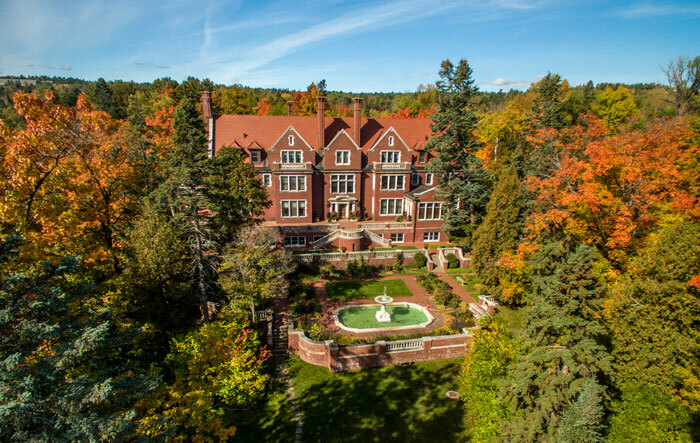 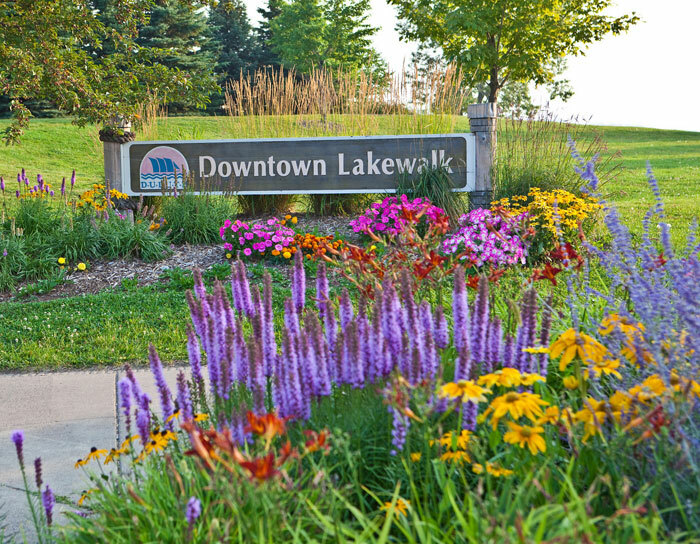 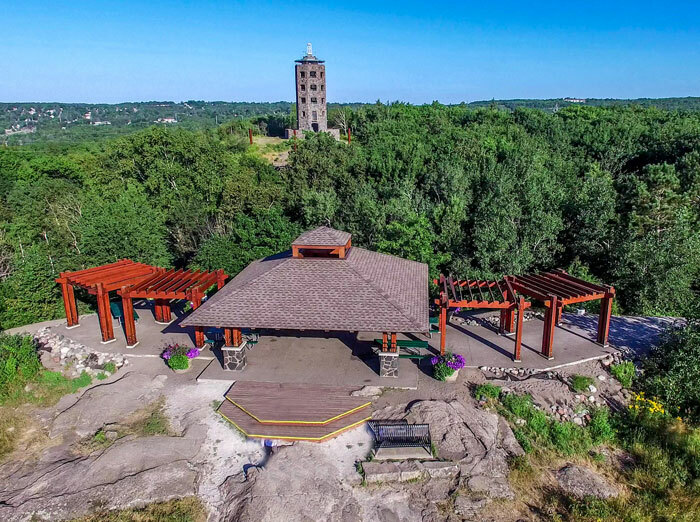 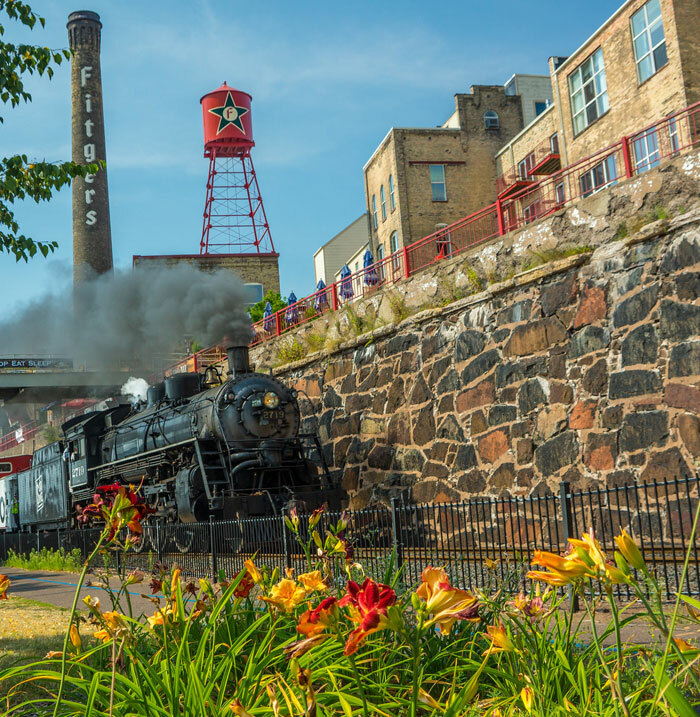 Apart from Duluth’s iconic Aerial Lift Bridge and unbeatable scenery along the shores of Lake Superior, the city offers a thriving cultural scene. 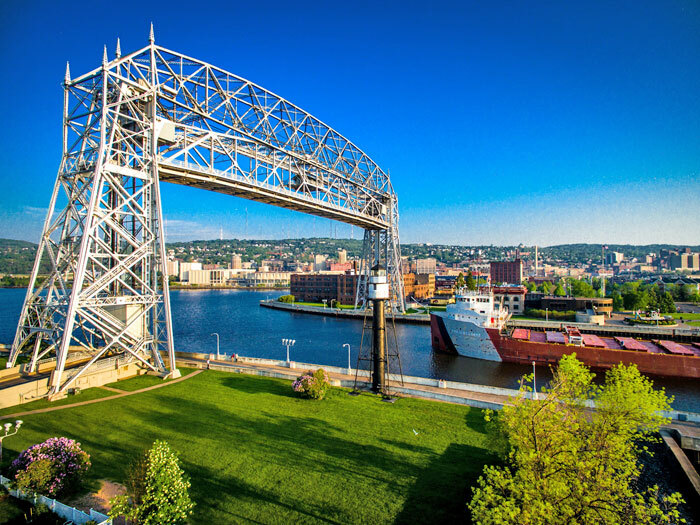 Here, you can enjoy playhouses, theaters and museums, coupled with a exciting array of dining establishments, breweries, and bars. 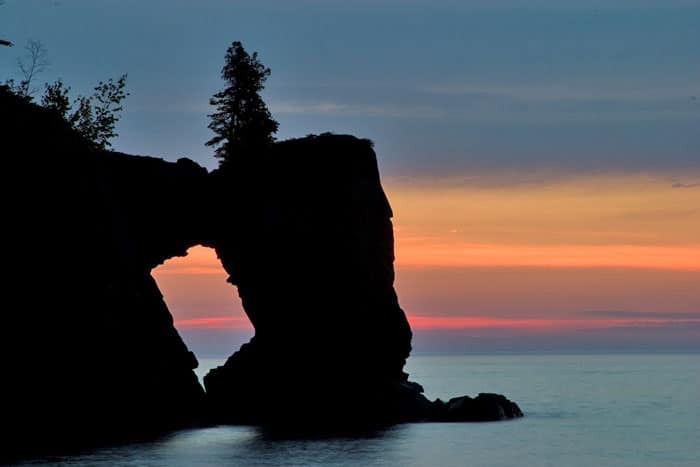 We have everything you could possibly want in one incredible destination. 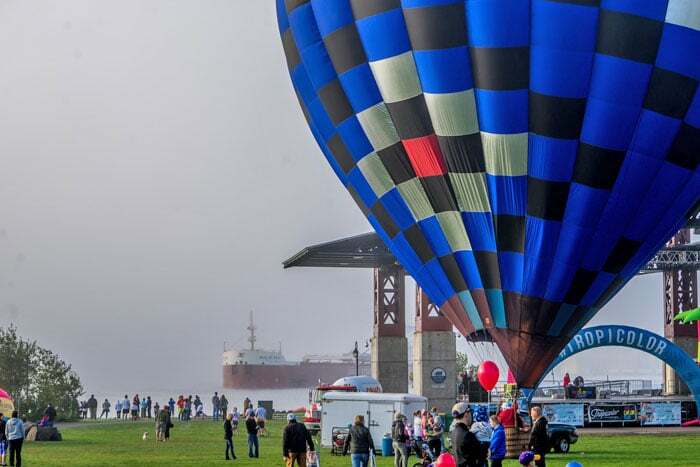 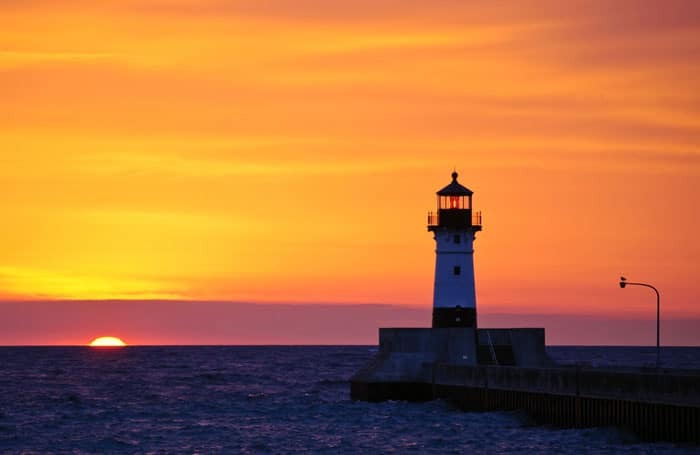 One visit is all it will take for you to fall in love with Duluth.